Afro wig unit! 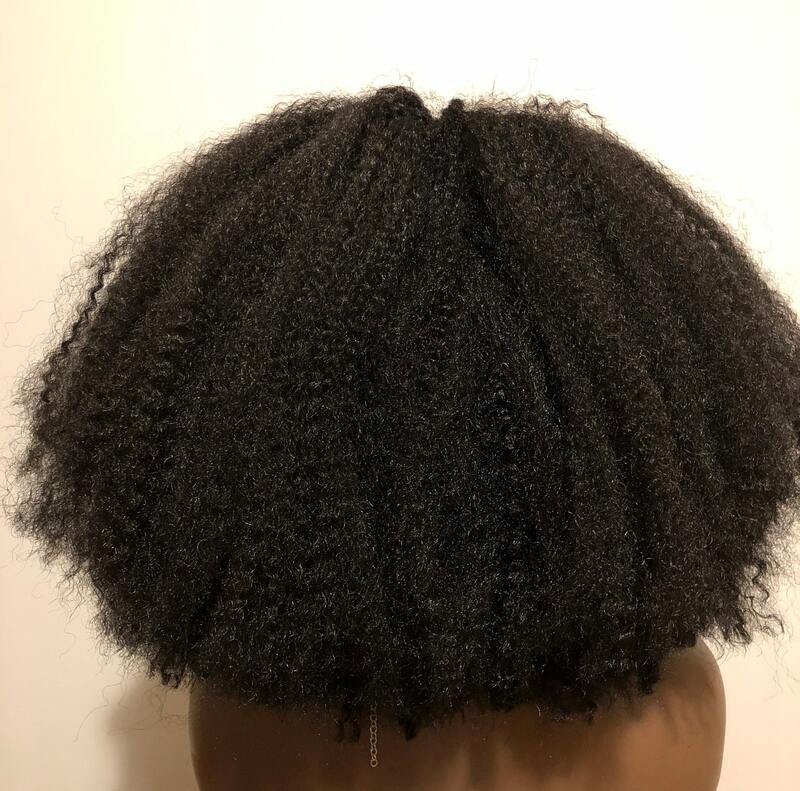 It was our desire to create an afro unit with a slightly wave texture mixed in with tons of kink. 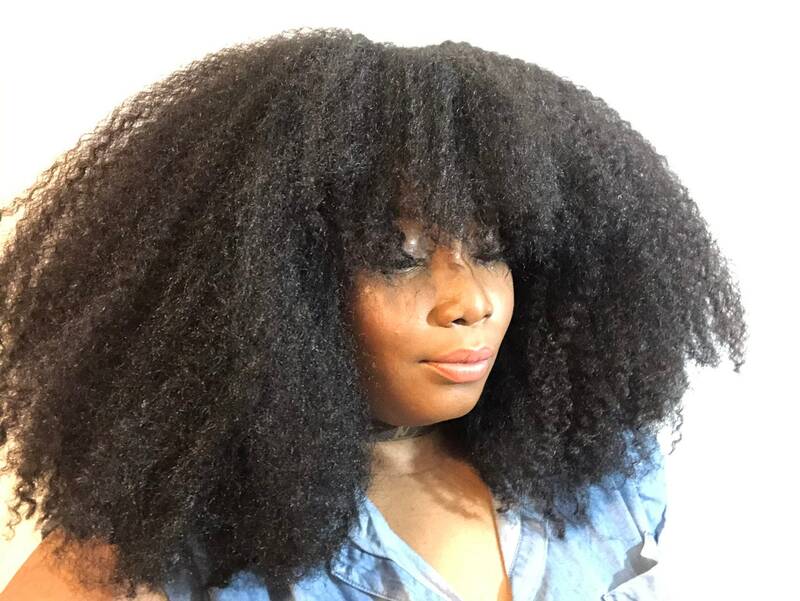 The beautiful thick texture is soft to touch and it feels just like 4a/4b textured hair. 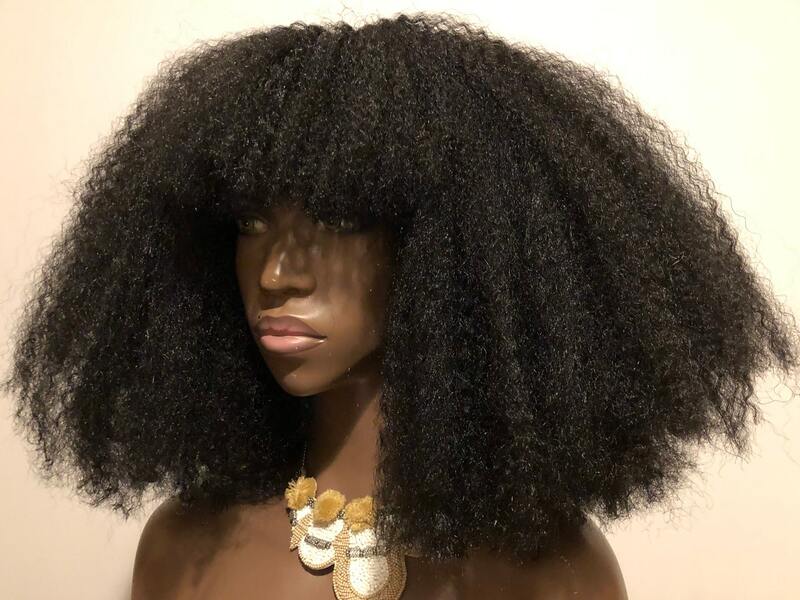 This non lace wig unit is FAB-U-LOUS. 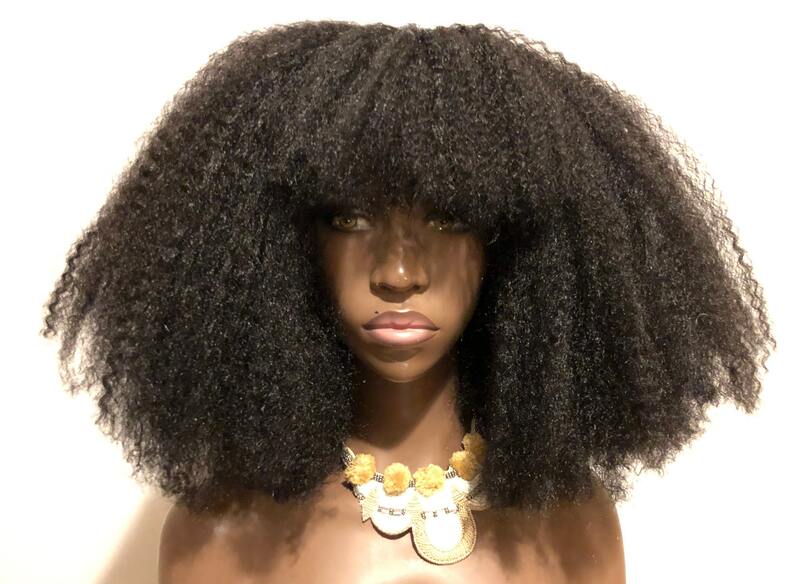 If you're looking for an afro unit that's got real pizzazz, and a really awesome afrocentric vibe then you need this unit in your collection. You won't find this type of texture and volume anywhere!! The comfortable cap that has combs and straps for best fit and comfort.